The world is fragmenting. Uncertainties and risks are ascending and people are increasingly anxious about their future. A new world order is evolving fast and some countries are facing a dilemma. The unfolding trade war triggered by the Trump administration is threatening to unravel the multilateral trading system – which has significantly contributed to economic development. The US president’s actions are shaking global economic order. In May, the US imposed a unilateral 25 percent tariff on steel imports and 10 percent on aluminum imports. 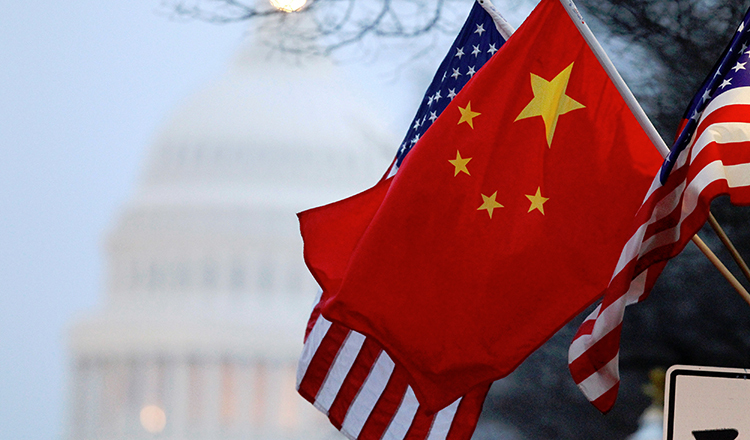 Washington also announced that the Trump administration plans to impose tariffs on $50 billion worth of Chinese goods, in which the first phase will take affect from early this month. Stock markets across the continents have plunged due to concerns over the trade feud and economic slowdown. Late last month Chinese stocks dropped to nearly 4 percent in a single trading day after President Donald Trump threatened to impose more tariffs on Chinese goods. 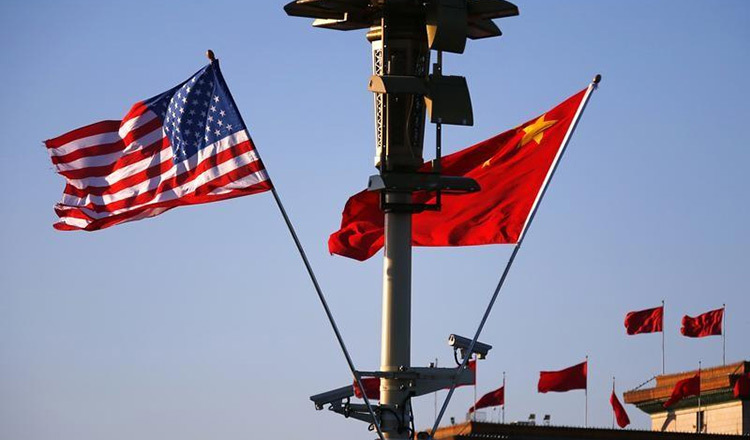 There are mounting concerns that the escalating trade war will spill over into a financial war, investment war, and even a geopolitical war between China and the US. 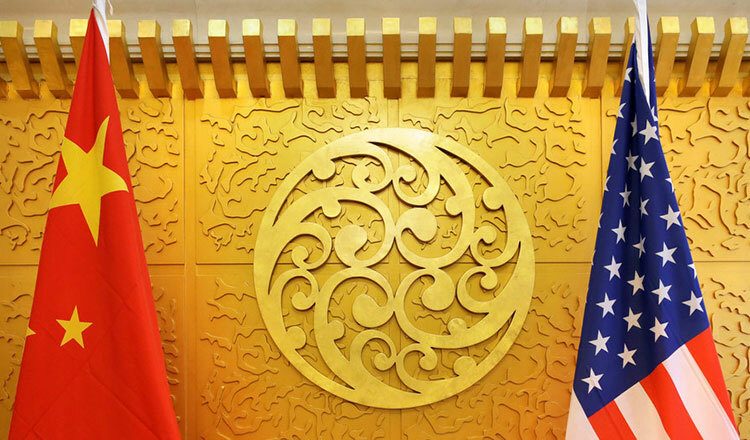 To protect the global trading system amidst the mounting threats caused by the US’s protectionism, China and the European Union committed themselves to reform global trade rules and maintain an open and rules-based international system. Vice-president of the European Commission Jyrki Katainen told reporters after the bilateral meeting with his Chinese counterpart that, “We concentrated on a multilateral trading system for obvious reasons and we agreed to start reforming the WTO (World Trade Organization)”. “Both sides agree to firmly oppose unilateralism and protectionism and prevent such practices from impacting the world economy or even dragging the world economy into recession,” stated Liu He, vice premier of China’s State Council. Also late last month, China announced its tariff cuts on imports from South Korea, India, Bangladesh, Laos and Sri Lanka, which took effect on July 1. Such efforts aim to mobilise international support against trade protectionism. India has also taken countermeasures against the US. On June 21, India announced its plan to impose tariffs worth of $235 million against 29 US products – which will come into effect on August 4. Japan has deep concern over the trade war although Tokyo has restrained from taking a blunt retaliatory response. In May, Tokyo filed a notification with the WTO that it reserves the right to implement countermeasures. Mr Trump’s potential 25 percent tariffs on automobile imports will hit Japan hard. So far, Trump has threatened a 20 percent tariff on cars imported from the European Union. South Korean and Asean economies will also be seriously affected by the trade war, either directly or directly given that supply chains in the region are very much interconnected. Because of this, regional countries are urged to swiftly conclude the Regional Comprehensive Economic Partnership (RCEP) before the dawn of a full-fledged trade war. China, India, Japan, South Korea, and Asean must team up to fight the war against protectionism while speeding up regional economic integration. Multilateralism will beat unilateralism and a rules-based international system will prevail if Asian and European countries can speak with one voice.